Crimean Tatars attend a pro-Ukraine rally in Simferopol during the Russian special operation to annex Crimea. March 14, 2014. 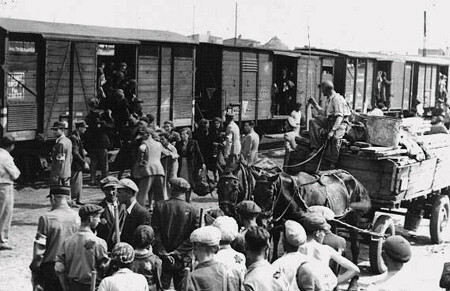 When Stalin deported the Crimean Tatars in 1944, he loaded all of them on trains in the course of a few days and sent them to Central Asia, an action that is almost universally recognized and denounced as an act of genocide. But today, Vladimir Putin is doing much the same thing but in slow motion and getting away with it. In the five years since invading and annexing Crimea, the current Kremlin leader has expelled some 40,000 Crimean Tatars and destroyed almost all of their cultural institutions in their immemorial homeland, effectively presenting them with a Hobson’s choice of assimilation or expulsion. Few people are prepared to put the issue so starkly and so truly, but one who does so is Rafis Kashapov, the former leader of the All-Tatar Social Center (VTOTs) and current émigré head of the Free Idel-Ural Movement. In an interview with Kavkaz Omarov of the Yenicag portal, he makes these parallels clear. “We remember the deportation of the Germans, Kalmyks, Chechens, Ingush, Karachays, and Balkars and that the Crimean Tatar people shared the same tragic fate as they. Such a horrific tragedy many peoples experienced [because] this was the continuing practice of the communist regime,” the activist says. “Fifteen peoples and more than 40 nationalities were deported” in Soviet times. “About 3.5 million people were driven from their native places, in fact from their historical motherlands. Many of them died during the deportation,” Kashapov continues. Tragically, that old would has not yet healed; and it is being made worse by new ones. 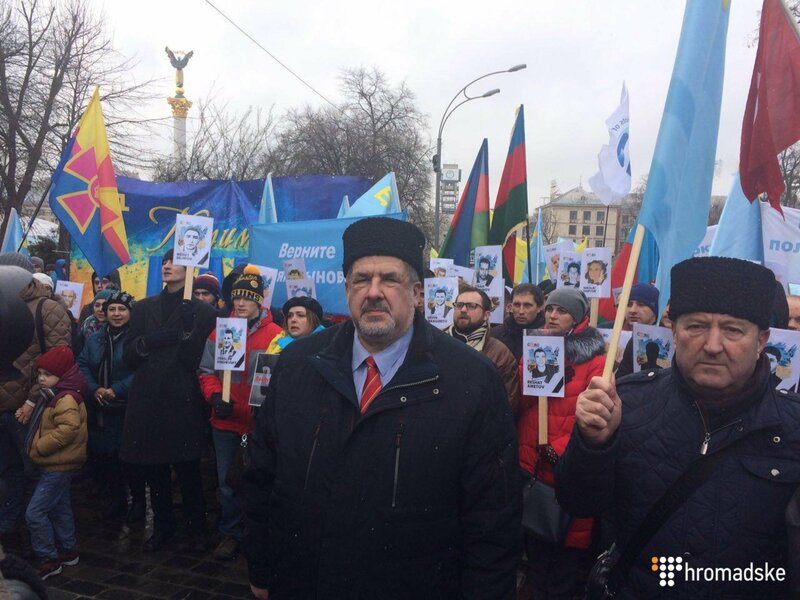 “In Crimea, a new wave of widespread repression toward the Crimean Tatars is going on. Since the beginning of the annexation of Crimea, from 30 to 40 thousand Tatars have left the peninsula; and therefore, one cannot speak about the rehabilitation of the repressed.” And the occupiers have closed schools, mosques, newspapers and governing institutions. Fortunately, the Crimean Tatars are continuing to struggle against the occupation. Fortunately, too, far more of them who have been expelled from their homeland are in countries like Ukraine and Turkey where they can continue the fight and are doing so. Unfortunately, too many in the West are unwilling to see Putin’s crime for what it is – a recrudescence of Stalin’s.